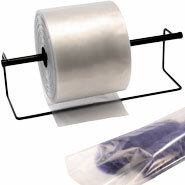 Compare to Uline S-567 and Save! 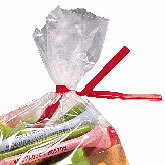 These 8" Red Plastic Twist Ties use a thin metal wire covered in plastic to close various plastic bags including trash bags and bread bags. 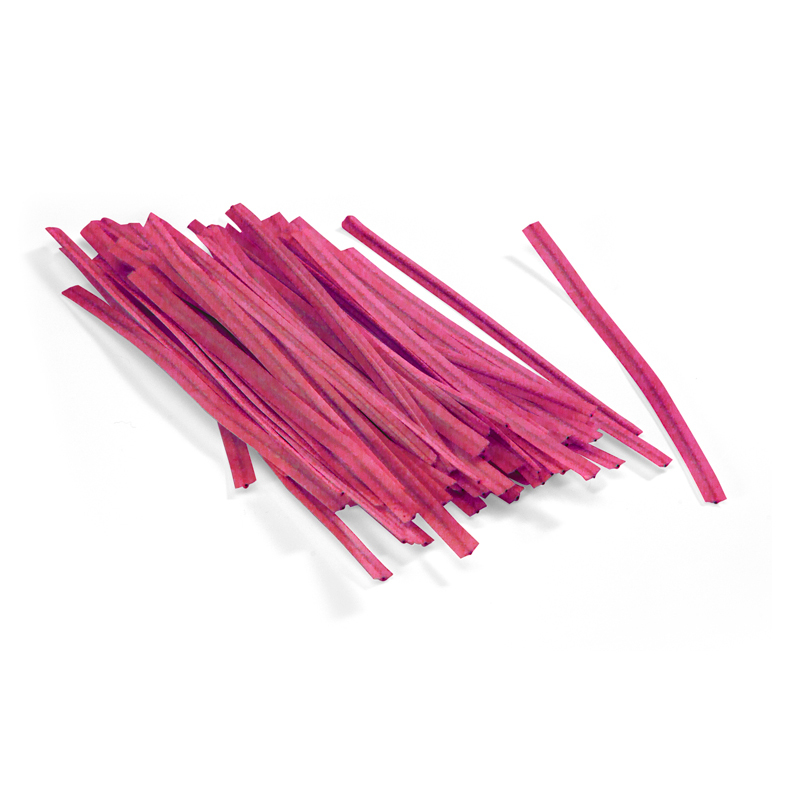 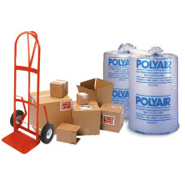 Red-colored twist ties are available in bulk, 2000 quantity per case.